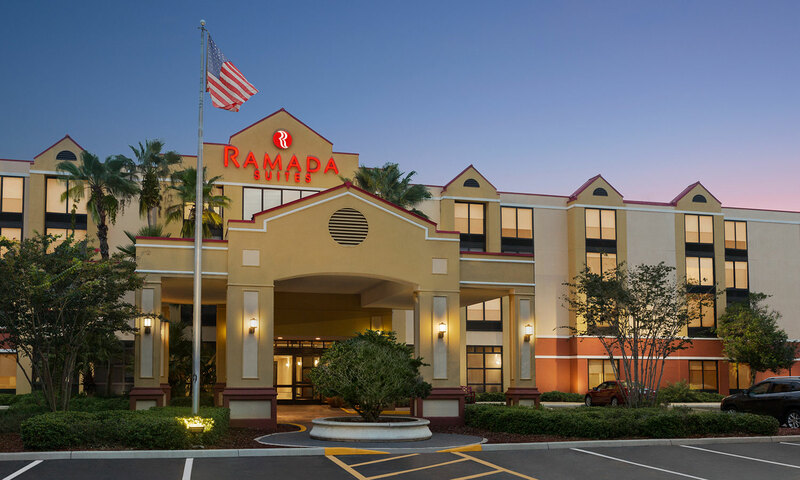 Ramada Suites Orlando Airport is proud to offer travelers both convenience and comfort, and your satisfaction is our top concern. We strive to make your experience the best it can be, and welcome all reviews and other feedback. Book your stay online and check out our exclusive packages to save on your accommodations today.